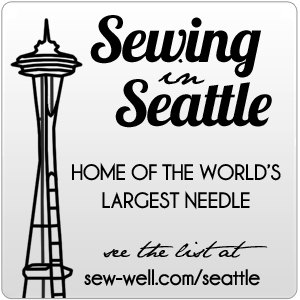 I am teaching a mini class next week at The Quilting Loft in Seattle. The class covers one block, per class, from several of the quilt projects in Elizabeth Hartman's book Modern Patchwork. They are all very unique designs and look great as a single block wall hanging or in a larger quilt. Details bleow, sign up Here. Join us if you can it will be fun. Modern Patchwork by Elizabeth Hartman features 12 fresh and modern quilt projects covering a range of construction styles. Join Jeanell each month for tips and tricks as you learn to sew a specific block. Sign up for one session or all! Please purchase Elizabeth Hartman’s “Modern Patchwork” book for class(es).